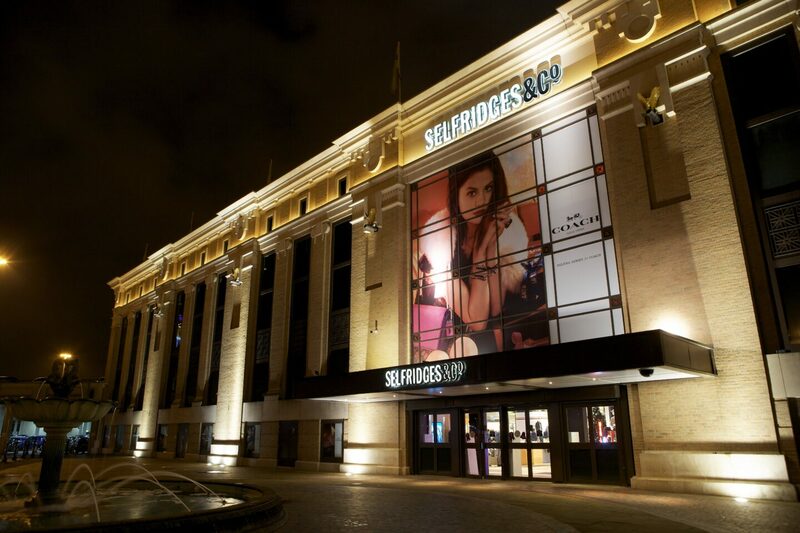 If you have visited the Manchester Trafford Centre recently you may have noticed the huge section of Selfridge’s popular beauty hall, home to those hard to find elsewhere brands, the hall is a hub of skincare and make up names covetable to those in the new and it’s about to get even better with news the space is being doubled to 20,000 square feet. The Beauty Hall will welcome an increase of 80 new beauty brands, including Anastasia Beverly Hills, first launched in 2000 by Russian-born beauty entrepreneur Anastasia Soare. Soare was actually the first to introduce brow shaping (where would we be without you Anastasia? ), meaning this will be particularly exciting for Selfridges, as it is the first bricks and mortar space for this brand in the UK. Listen closely and you can practically hear beauty guru’s across the North West exclaim with delight. There will now be a total of 170 brands in Selfridges Beauty Hall, including a brand that is known as one of the best in the world; Huda. That’s right, Huda Beauty is coming to the Trafford Centre. Huda Kattan has created a makeup empire that can be seen all over social media. You don’t need to bePixiwoo to know this will surely be a winner for Selfridges. The beauty hall will be opening in May, however will be fully completed by September, with a huge 25 new brands that will be completely exclusive to Selfridges. If you are a makeup lover, prepare yourself, because Selfridges will be the home to 25,000 products, 3,000 shades and lipstick and 1,500 shades of foundation. The store’s masterplan does not only feature changes to the beauty hall, but also to the kidswear section, which will contain a baby gifting selection and leading UK baby gifting brand ‘My 1st Years’, who were famed for supplying the adorable dressing gown worn by Prince George as he met former President of the United States Barack Obama. There will also be changes to the Womenswear department, which will stock exclusive contemporary and designer brands such as Zadig & Voltaire and Ivy Park. And finally if that wasn’t enough, there will be the ultimate shopping experience provided with Selfridges’ Personal Shopping suite, for high end retail therapy. Visit Selfridges for more information. "Disney x Coach: A Dark Fairytale Released"
"Tesco’s F&F new clothing range supports Cancer Research UK"